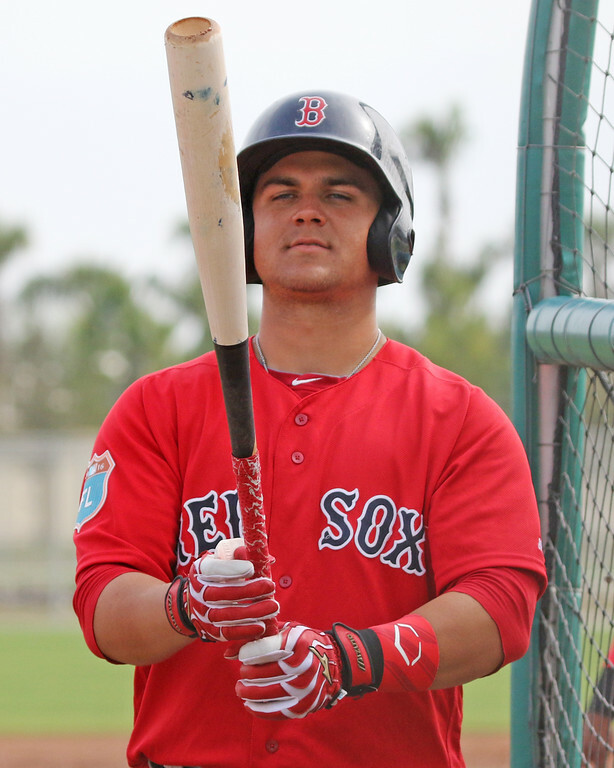 After such a trying season in Greenville, the Red Sox opted to keep Chavis in the South Atlantic League to start the 2016 season. Chavis entered the year with high hopes for a rebound season after making some adjustments in the offseason. To this point, Chavis had been making good on that optimism, slashing .356/.415/.576 and cutting his strikeout rate to 15.4% through his first 15 games of the season. With the possibility of surgery in play, there is no timetable for Chavis' return. Greenville has placed him on the seven-day disabled list.